Dream Curls — CarmaCare - Hair care products that provide optimal moisture & conditioning! Dream Curls is a lightweight, slippery gel that glides easily through the hair providing a medium hold. A non-flaking, non-drying gel that will enhance & define all hair textures & patterns, leaving you with shiny, soft & bouncy hair. Great for waves, curls & coils! In itself Linseed (better known as flaxseeds) are one of the best dietary supplements that all of us can benefit from. These amazing little seeds contain the highest amount of omega-3 fatty acids, and the amount of EFA (essential fatty acids) extracted from these seeds is 50% higher than that of fish. 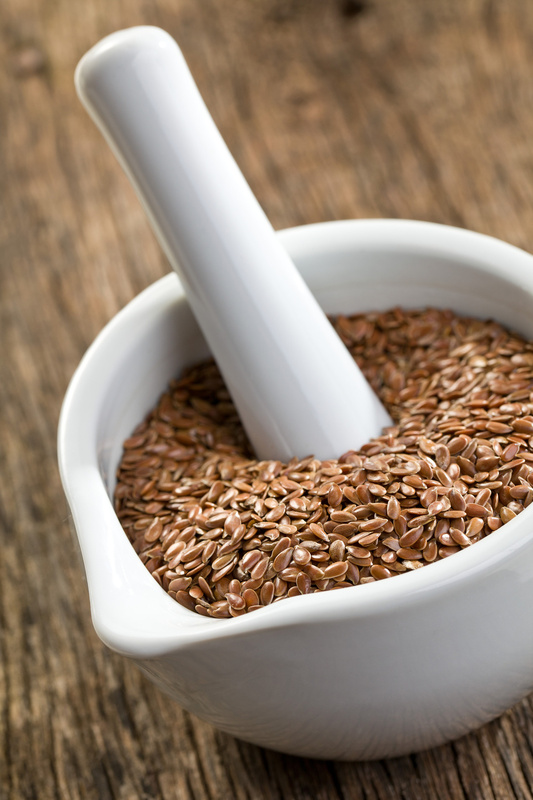 Other isolated nutrients in flaxseed are alpha-linoleic acid, omega-6 fatty acids, lignans, protein, fiber, lecithin, potassium, magnesium, and zinc. Low level of these fatty acids are associated with excessive dry & brittle hair, and split ends. When applied to the hair, the extracts from the flaxseeds replace the loss of omega-3 fatty acids and provide proper nourishment to the hair strands. Nutrients crucial for the luxuriant growth of the hair are found in these seeds, and with regular use healthy hair is almost guaranteed. The mucilage extracted from marshmallow root is rich in proteins as well as vitamins A & C. It serves as a great detangler, provides an incredible slip, promotes hair growth, softens and conditions the hair as well. The extracts from the marshmallow root have anti-inflammatory properties, and it can soothe dry scalp and skin inflammation, while also giving the hair an amazing shine! Powered by SED Consulting, Inc.